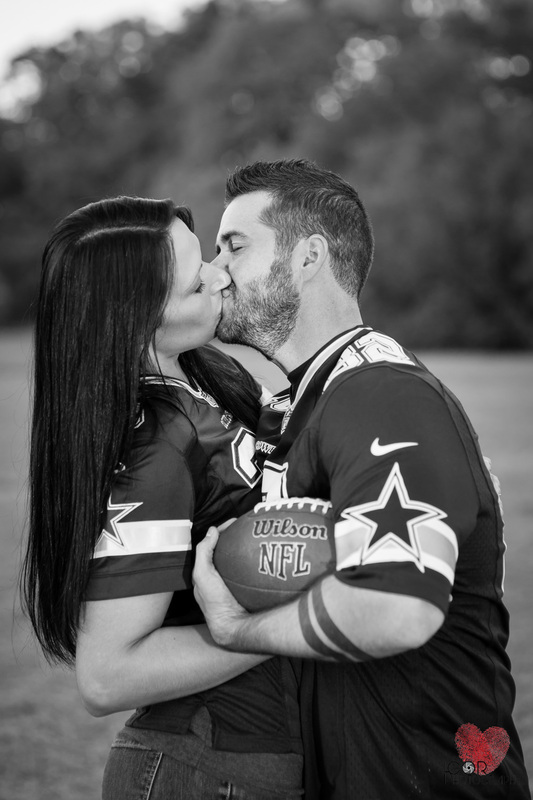 On a beautiful fall day I had the pleasure to photograph Alisha and Aaron's engagement photos. 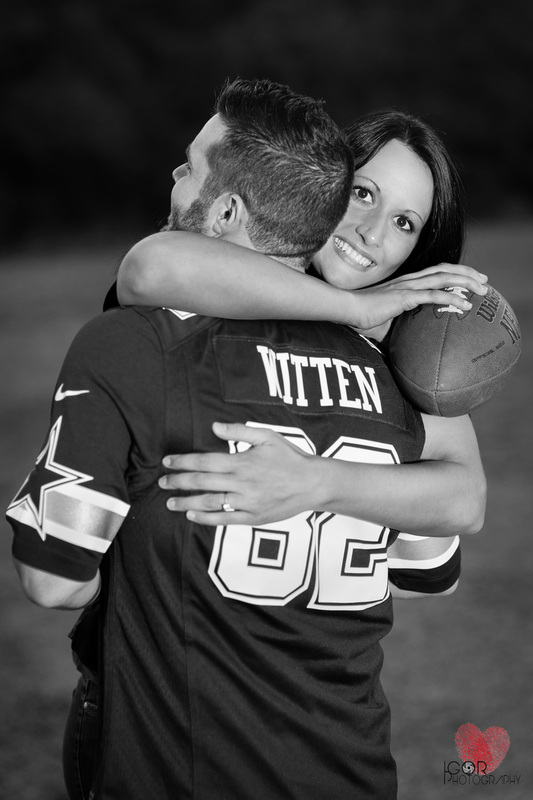 We decided to go to one of the best natural parks in the DFW area, the River Legacy Park in Arlington. It was perfect, Alisha and Aaron were so much fun and they were so spontaneously in love and goofy so it was a real joy to capture all their candid expressions and laughter. 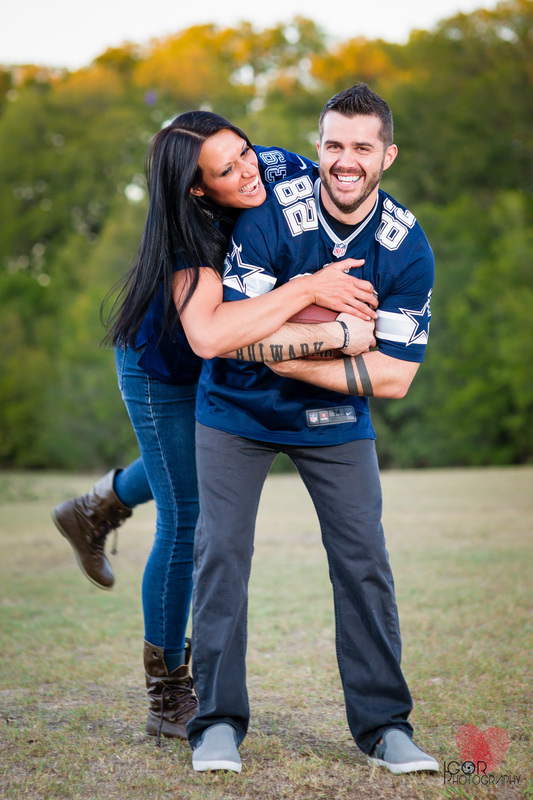 Alisha is from Virginia and Aaron is from Tennessee, they met in Dallas, fell in love and became huge Dallas Cowboys fans, isn't that awesomeness!